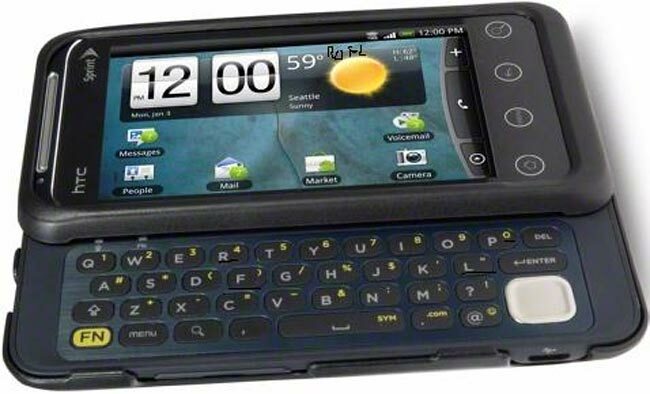 We could gush for pages on the Captivate, but then we wouldn't have space to cover the HTC EVO Shift 4G. It's a Sprint darling, which is a bit of a shift (no pun intended) from the Captivate we mentioned just previously (AT&T has claim to that phone, for the record). Here are the specs on the Shift. As you can tell from the name, 4G is going to be a Big Deal (tm) on this phone. Naturally, that's not the only thing to drool over. If your sweetie likes to collect a bunch of phone numbers (the social butterfly type) -- they'll love this phone. There's 512MB of RAM, and 2GB of ROM. That's a pretty sweet combo, and if that doesn't sway you, the support for 32GB of card memory (microSD, natch) should turn heads. There's really no way your sweetie won't have enough space to store everything they want. Like the Captivate, the Shift has a 5MP camera with 720p HD video. There is also a secondary camera, because sometimes great things come in doubles. The Shift runs on Froyo (Android 2.2), which means that your sweetie will have plenty of support for apps. The final phone in this Valentine's Day roundup is definitely the Google Nexus S. If your sweetie likes the bleeding edge, well...this phone is pretty bloody. 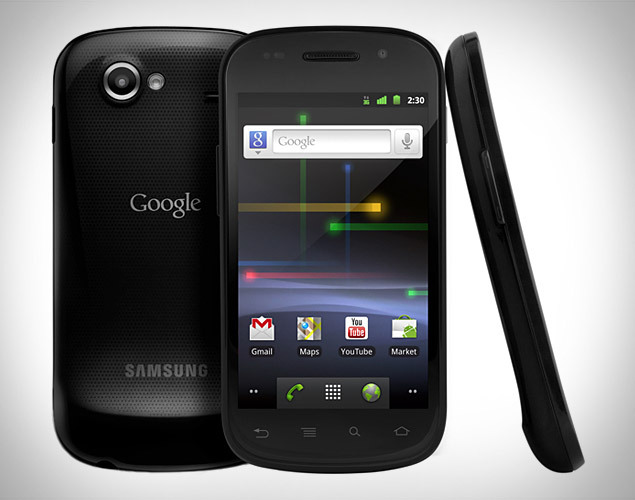 The phone is descended from the Nexus One, but Google has really focused on improving the phone. 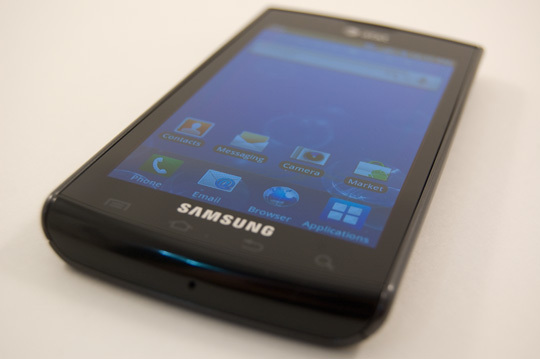 The phone runs on Android 2.3 (Gingerbread), which means cutting edge features and a clean interface. There's no clutter on the Nexus S, which means there's no worries about compatibility...yet. The huge 400 x 800 AMOLED screen is exciting enough, but it's the full package that should really put a smile on your sweetheart's face. The phone has 16GB of internal flash memory, but no expansion slot. So if you sense the 16 gigsies won't be enough, you might want to skip on this phone. However, that should be good enough for most phone users -- especially if your sweetie isn't huge into storing documents often. The double-camera bonus with the Nexus S is the real winner here -- 5 megapixels, and a rear-facing camera as well. Wi-Fi, GPS, and Bluetooth are all key players. As far as cutting-edge geekery goes, there is the presence of Near Field Communications (NFC). NFC isn't going to be a huge factor right now, but NFC makes the phone fairly future-proof. It's going to turn your phone into a walking credit card slash bank account, which can be great for the super jet setters among us. Overall, you've got your choice of some top phones from Android. Sure, we could have picked some entry-level bones to throw on the table, but it's Valentine's Day. Don't you want to give your sweetie the best? We thought so. Have fun and sound off in the comments with the phone you're leaning towards most -- or another phone we might have overlooked. Good luck!